Hop Inn Hotel recently opened their new hotel in the Philippines. 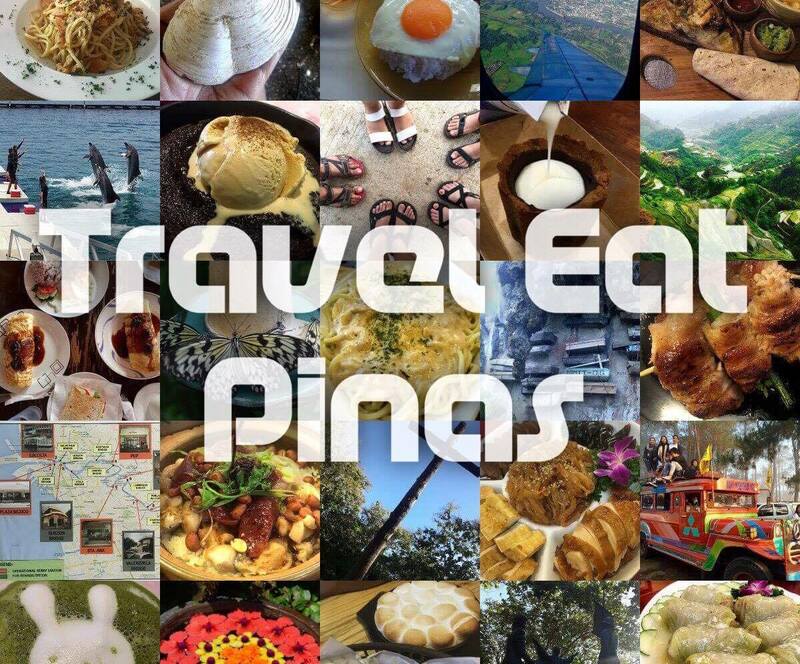 The hotel is situated in Makati City which is one of the business district and heart of gastronomical and nightlife destination in Metro Manila. Hop Inn Hotel is designed for budget-conscious leisure and business travelers who want to stay in a place accessible to the venue of their business meetings, restaurants and travel destinations in Metro Manila while feeling the comfort of their home while staying in a hotel at an affordable price. Hop Inn Hotel Makati Avenue Lobby. Hop Inn is developed and operated by a leading investor in hospitality industry known as The Erawan Group PLC. It promises to provide each of their guests comfortable and clean facilities in a convenient and safe location. To date, Hop Inn Hotel is situated in 29 locations. Most of which are in towns and provinces of Thailand. 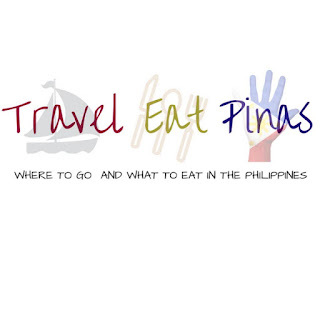 They also have two branches in the Philippines. 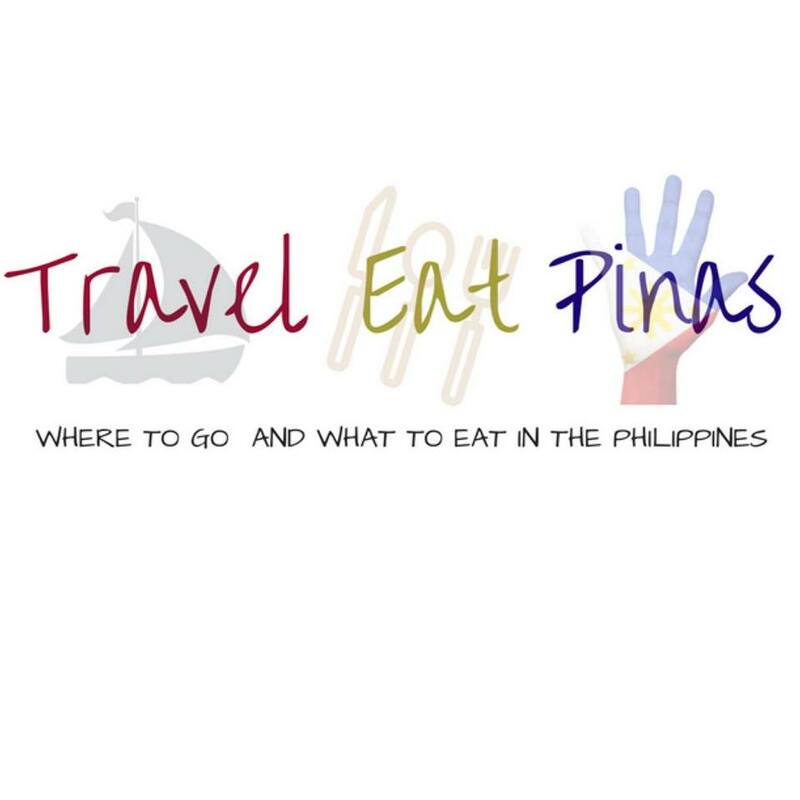 The first one is in Ermita and the second is their newly opened hotel in Makati Avenue, Makati City. Why Stay in Hop Inn Hotel Makati Avenue? Hop Inn Hotel is strategically located in Makati City. From the hotel, you can either walk or ride a public utility vehicle to reach your desired restaurant and business offices within Makati and nearby cities. Hop Inn Hotel Makati Avenue is located in the heart of Makati City making it easier for travelers to go to their business meetings and nearby cities. Hop Inn Hotel Makati Avenue has 144 rooms that are categorized into two (2) types – Standard Double Room and Standard Twin Room. The only difference between the two rooms is the bed installed in it. Standard Double Room has a queen sized bed while the Standard Twin Room has two (2) single beds. Queen sized bed located in the middle of the Standard Double Room. Each room can be accessed using a key card. The rooms are fully airconditioned and have a minimalist interior design with the shade of light brown, white and blue which is Hop Inn Hotel’s signature color. All rooms at the hotel can be accessed through a key card. The bed is placed in the middle of the room facing the television while the closet and work desk is placed at the right side of the room. The work desk has a small window that provides a panoramic view of Makati City skyscrapers. 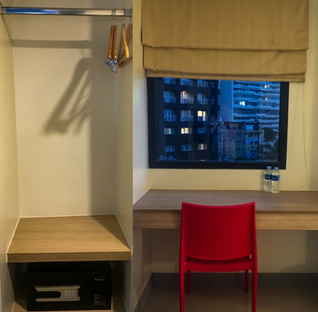 Closet and work desk of Hop Inn Hotel Makati Avenue rooms. The bathroom is also spacious and minimally designed. It is composed of bath area with liquid body wash and hot and cold shower. The toilet area, on the other hand, has a hairdryer and neatly hanging towels. Bath and toilet area of Hop Inn Hotel Makati Avenue. Warm greetings from the staffs of Hop Inn Hotel Makati Avenue welcomes their guests. Upon checking in the hotel, the staffs will guide the guests about the facilities, the dos and don'ts, and the important things that guests should know during their stay in the hotel. The staffs are approachable and very professional in handling the guests' queries. For guests who have a car, Hop Inn Hotel Makati Avenue has a parking space located on the ground floor of the hotel. The parking area is beside the lobby making it easier for the guests to bring their things inside and outside of the hotel. Hop Inn Hotel Makati Avenue is located strategically so that travelers can easily go to their desired destination. Work and personal errands nowadays require the internet connection. At Hop Inn Hotel guests don't need to worry about internet disturbance because of the 24/7 WIFI availability in the hotel. This means that guests can accomplish more work and personal errands while staying at the comforts of their room. 24/7 Wifi connection is available at Hop Inn Makati Avenue. Hop Inn Hotels are designed for budget-conscious travelers who want to have a comfortable vacation and accessible location where they can easily go to their business meetings and personal errands. Standard Double and Twin Room cost around Php 1,100- 2,000 per night. Hopp Inn Hotel Makati Avenue's rate is affordable considering the clean and spacious rooms and amenities that they provide compared with the other hotels that line up along its location. Cozy and minimalistic room of Hop Inn Hotel Makati Avenue.